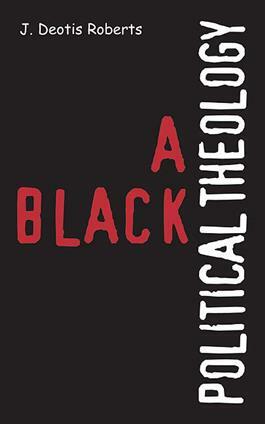 How do black political needs and goals relate to black religious experience? What is the meaning of religion--and of Christ--in a racist society? In this classic early articulation of black theology, first published in 1974, J. Deotis Roberts argues that reconciliation is the essence of the good news, but it must be in conjunction with liberation. Ethnicity and theology, he contends, must meet in the specific black religious experience by recognizing the liberal, activist, and even revolutionary role of Christ in the cause of freedom. Discussing human nature and destiny in the black perspective, the nature of the gospel, and the black experience of community, Roberts presents the place of the black church as the main institution poised to implement the liberation of whole persons and a whole people.